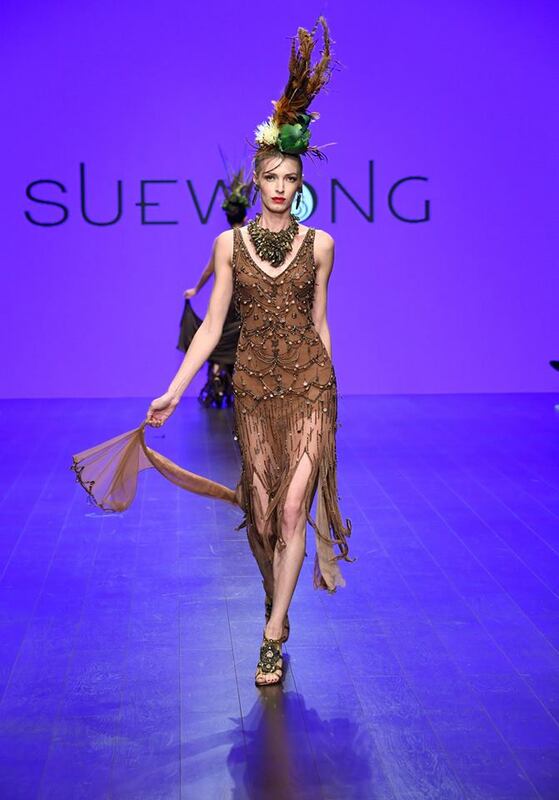 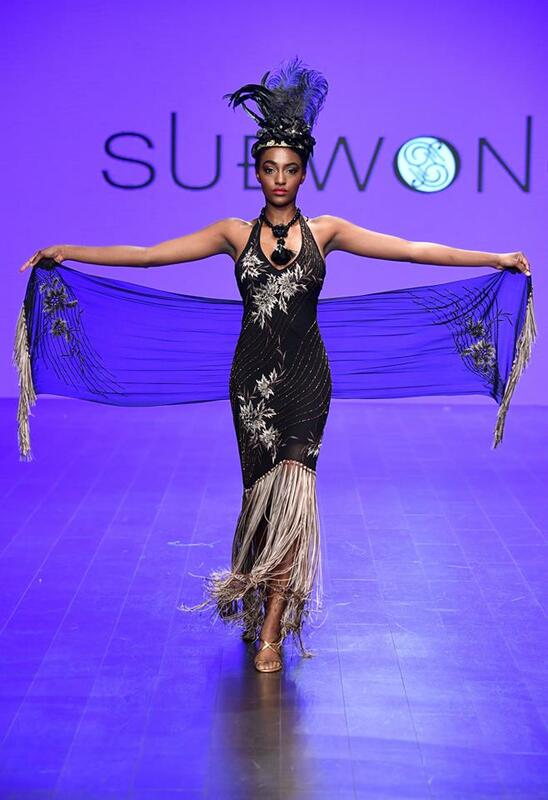 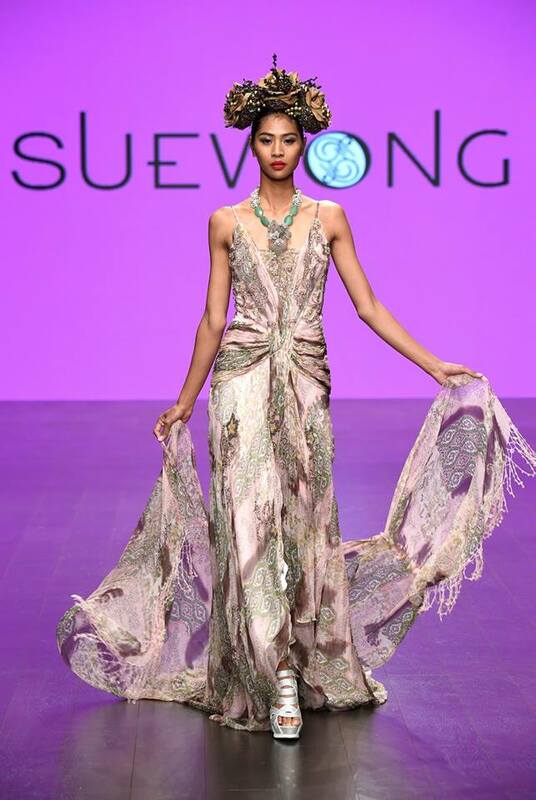 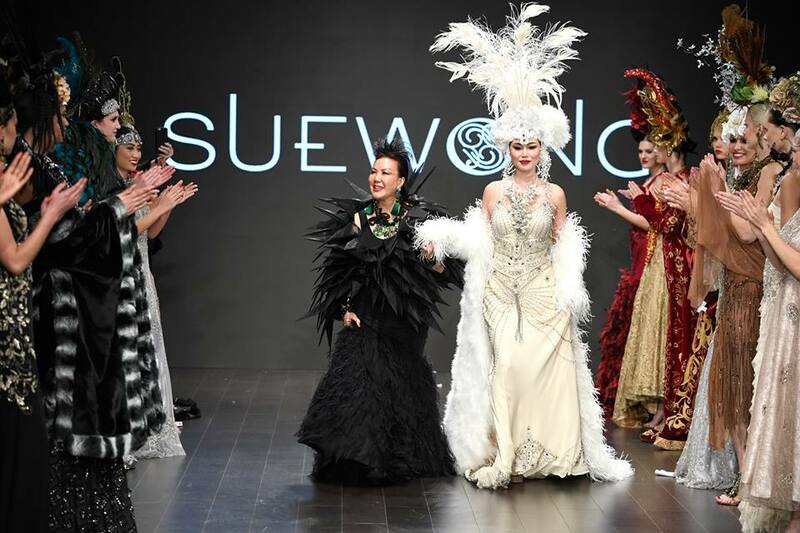 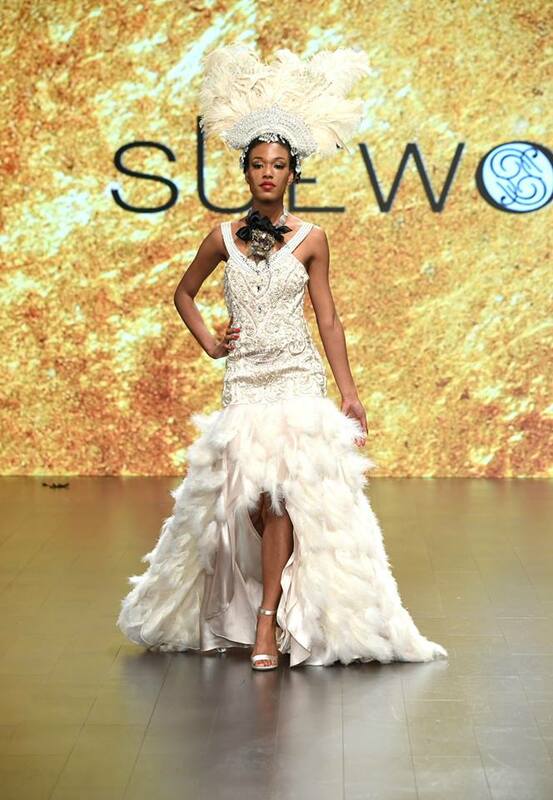 Everything Sue Wong does is larger than life and tonight was no exception. 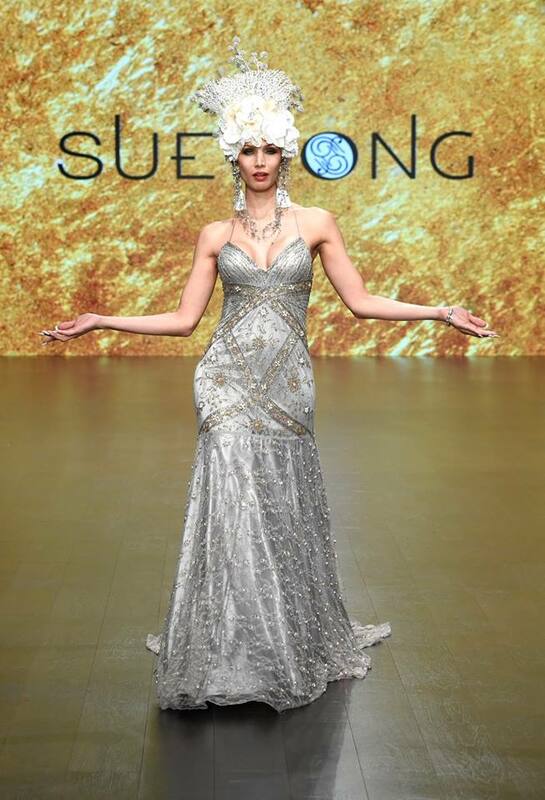 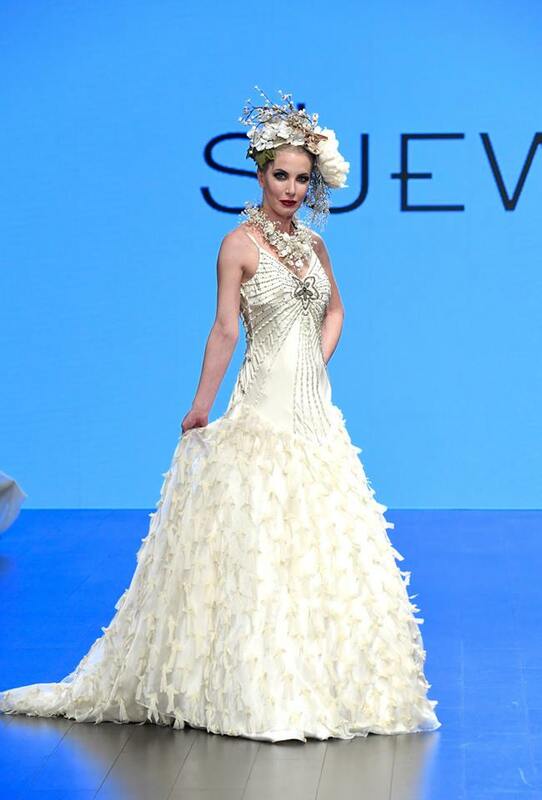 During Art Hearts Fashion Week, The International fashion designer delivered a retrospective fashion show on a grand scale. 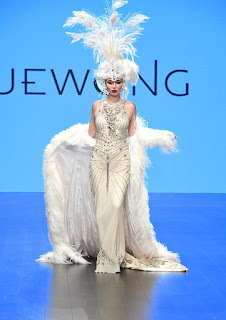 The event featured a masterful 67 piece archival haute couture collection that showcased Wong’s most exquisite work and lasted close to an hour. 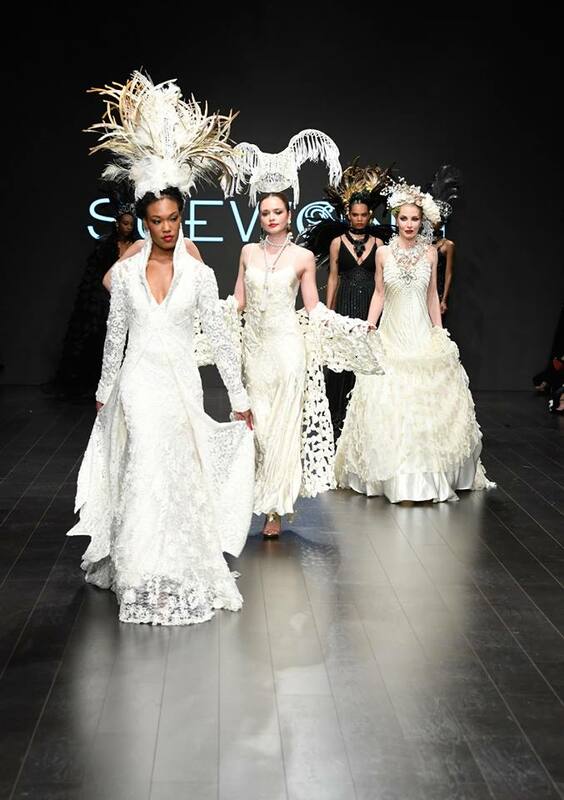 The astonishing presentation featured romantic style gowns and flirty cocktail dresses complimented with intricate detailing and vintage inspiration. 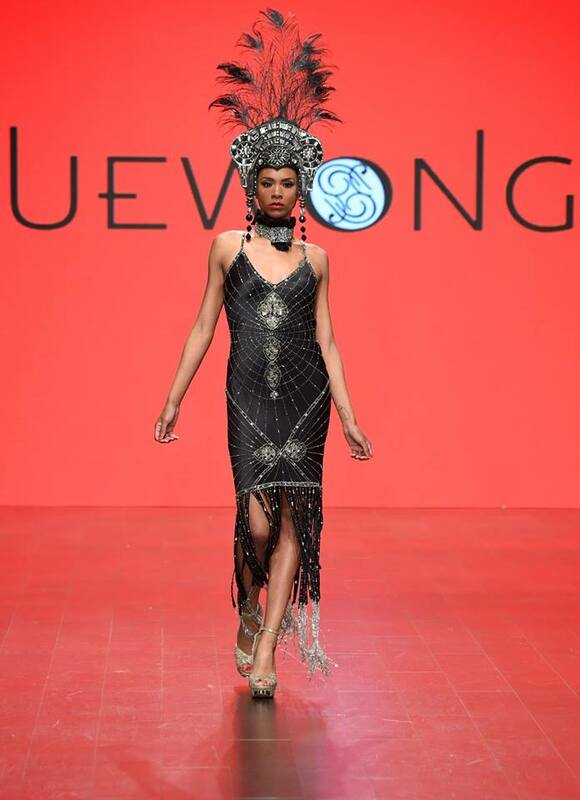 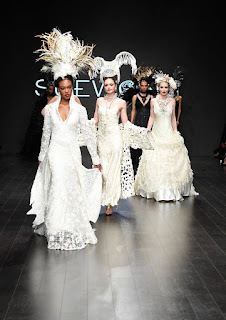 Models were adorned with beautiful headdresses by Maritzia Regalado (Atzi Designs), Bobby Love, Kicka Custom Design, and What a Betty. 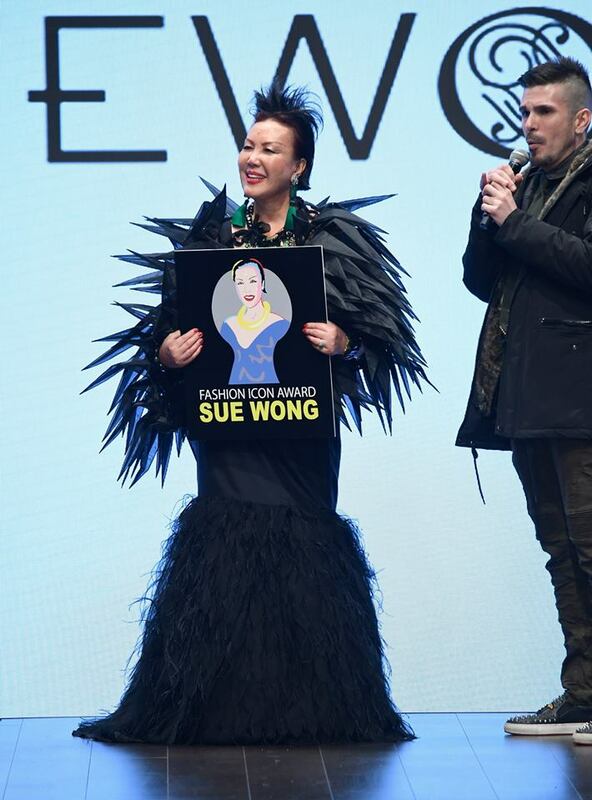 The presentation concluded with Wong receiving a Lifetime Achievement Award by Art Hearts Fashion’s executive producer Erik Rosete to celebrate her 50 years as an iconic designer.